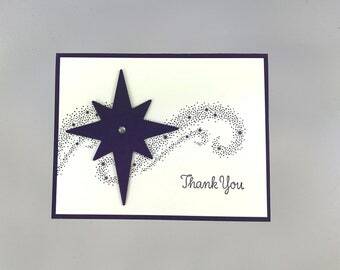 Each thank you star card measures approximately 5.5 inches by 4.25 inches. 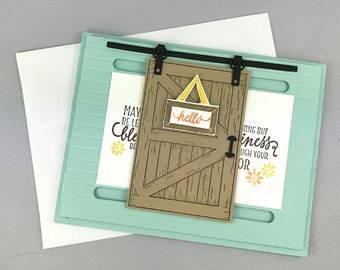 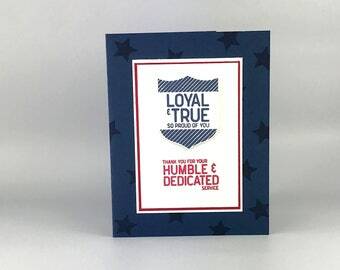 The purchase of this listing includes one blank card as pictured above along with a matching white envelope stamped with coordinating paper liner. 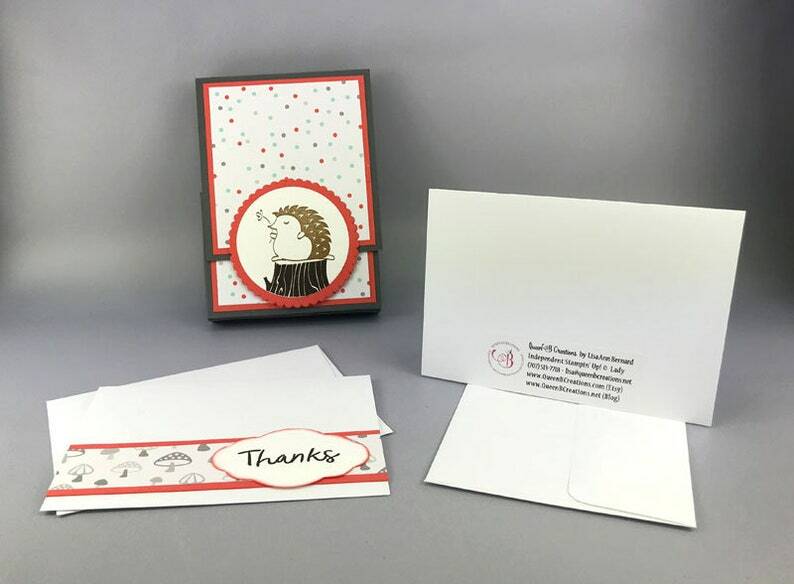 Each of these best wishes star cards will come individually wrapped in a clear cello envelope and sealed in a bubble mailer to ensure protection during shipping.